The club motto is "More sites than pilots". 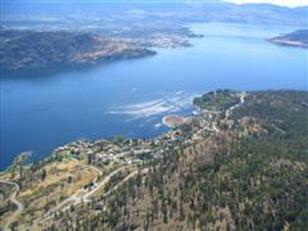 This is the beauty of the Okanagan for free flyers. Use the map tool link below to check out our sites. Be sure to contact local pilots first to find the most current status of each site. Peter Spear, a local Vancouver PG pilot, has designed a software program that incorporates all the Canadian airspace in a graphical interface, which is much easier to deal with vs. a paper map to figure out where the boundaries are.